The migrants are coming, the migrants are coming!! Migration madness is about to happen. Just like the thousands of warblers and other neotropical migrants about to launch themselves out over the Gulf of Mexico, birders by the thousands are about to propel themselves to the nearest birding hotspots. With growing intensity, eyeballs scan the internet for the latest weather forecasts, birding forecasts, (such as Badbirdz Reloaded and BirdCast) and news on the birding listserves. Even though some waterfowl, raptors, and other species have already returned north, the real eye candy parade is about to begin. Just to whet your appetite, here are some of the goodies coming your way. And FYI, if you are concerned the neotropical birds will return too early because of the unusually warm weather much of the country is having, do not worry. For those birds that winter in Central and South America, the migration urge is triggered according to day-length not temperature. 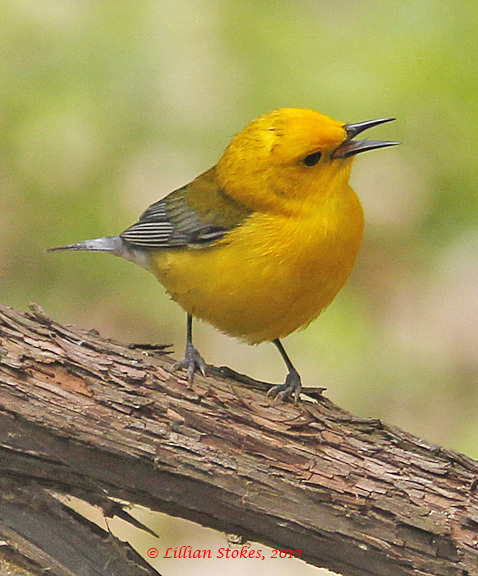 Prothonotary Warblers will be arriving in numbers soon. 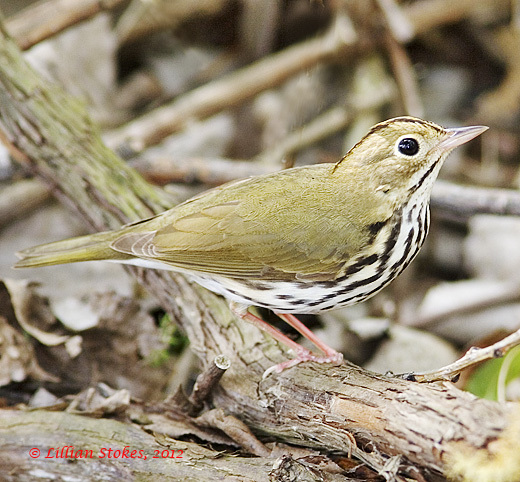 Ovenbirds have already been spotted. 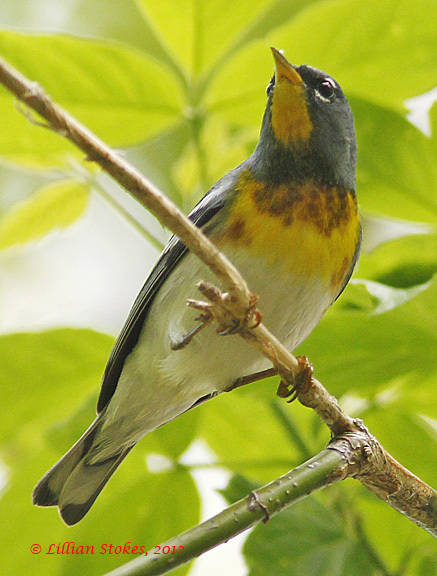 We saw a Northern Parula warbler in FL yesterday. Bay-breasted Warbler at Magee Marsh birding hotspot. 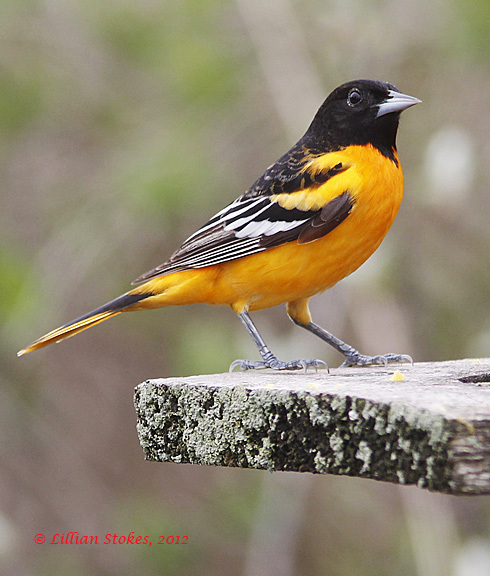 Brilliant Baltimore Orioles are on their way. This one was at the Tawas Point Birding Festival last year. Don and I are still on Sanibel Island in southwest Florida and hope to catch some of the migration here before we head to the northern migration hotspots. The news so far is that no huge waves of migration or big fallouts have occurred in Florida or the Gulf Coast yet. This could change overnight. 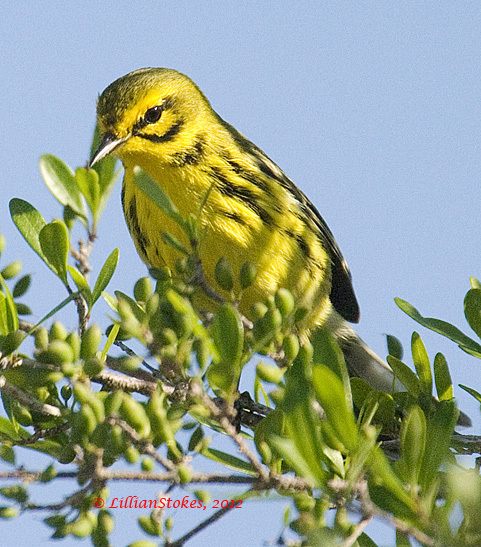 Into the weekend and during next week there could be favorable conditions for seeing birds. So birders, get ready, keep checking your resources, and get out there. Make sure you let others know what you are seeing by reporting your findings to your local listserves and eBird. Great post and I look forward to seeing the arrivals in my local patch. Great photos! Great post ... spring is definitely in the air! Sanibel Island. How delightful!! The adrenaline is pumping.....I'm psyched!! Exciting photos! 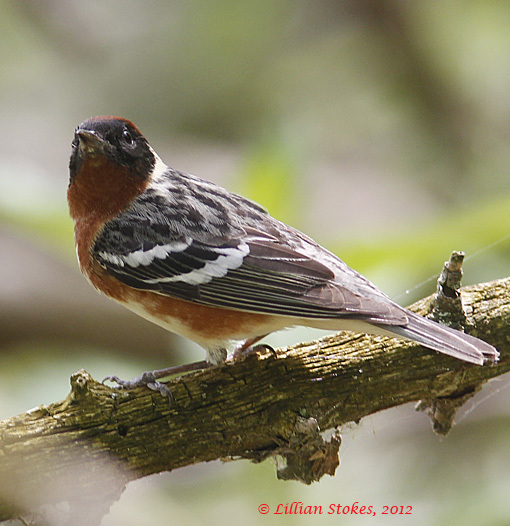 A great list of places to see beautiful birds in migration! Thanks for the wonderful post Lillian! Thank you all for your nice comments and good birding to all during the migration. 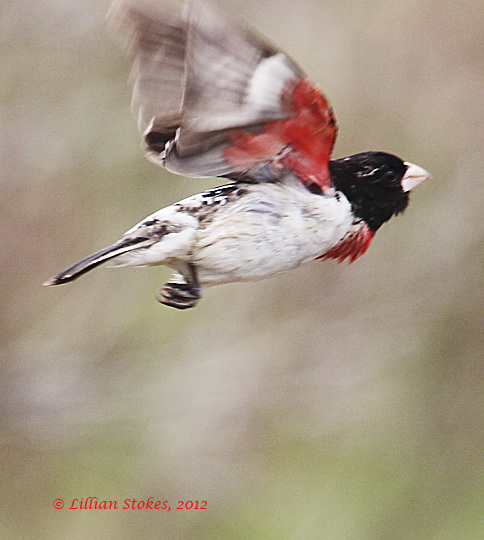 I'm so very excited for spring migration! It's my favorite time of the year. I'm hoping to see all the beautiful birds you mentioned in this wonderful post. Fantastic photographs! My life was pretty hectic last year at this time and I was not able to get out and see as many birds as I wanted to since moving back east, but this year I am locked and loaded (with camera and bins)and ready to go! I can't wait! I have never been to Mt. Auburn Cemetery so perhaps this is the time to give it a try! Great post and pics! Excellent pictures. Love the prothonotary warblers! What's flying over your house? Ferruginous Hawk - Life bird!